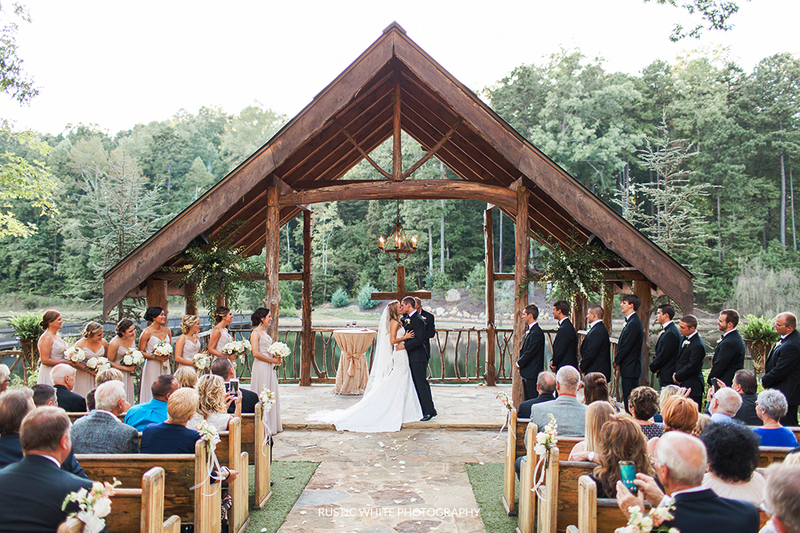 Welcome to Indigo Falls Weddings and Events...Where rustic meets elegance. Indigo Falls is a beautiful and unique wedding venue located about an hour northwest of Atlanta in Historic Dallas, Georgia. We are dedicated to providing outstanding service to make your event unique to your personality and style. There is no place like Indigo Falls to make memories that last a lifetime. Here is a glimpse of the breath-taking views here at Indigo Falls. My husband and I had our wedding at Indigo Falls on May 14th, and looking back on everything, we would not change anything! 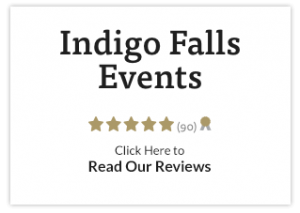 When we found Indigo Falls last year, we knew right away that it was the place for us, and it absolutely lived up to everything we hoped it would be and more. No other venue in or around Atlanta can compare to Indigo Falls, or the people who run it. The flowers, decorations, food, music, and day of coordination all were absolutely lived up to everything we hoped it would be and more. No other venue in or around Atlanta can compare to Indigo Falls, or the people who run it. The flowers, Decorations, food, music, and day of coordination all were absolutely perfect and I wish I could do it all over again! Kelley, Tonya, Bruce, Alisha, Lorie, Gail and DJ Rock took the weight off my shoulders so I could enjoy being the bride rather than worrying about everything getting done, and I can't thank them enough for making my dream come true. My daughter got married at Indigo Falls this past weekend and everything about the wedding was perfect. My friends and family kept describing it as a fairytale wedding, gorgeous in every way. 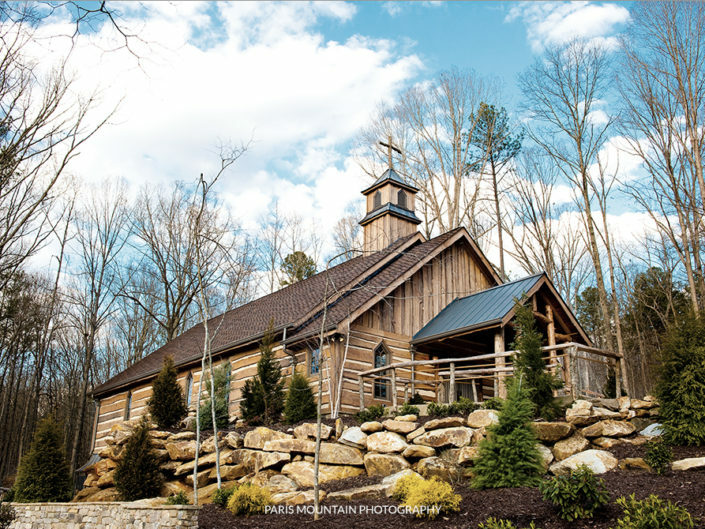 The entire staff at Indigo Falls is talented, professional and hard-working and they went above and beyond to make sure it was the exact wedding we envisioned. I am still in awe! Their customer service is second to none. They dealt with everything with a smile and handled every detail to make sure the wedding and reception were flawless. I was able to relax the morning of the wedding, knowing everything was being taken care of. 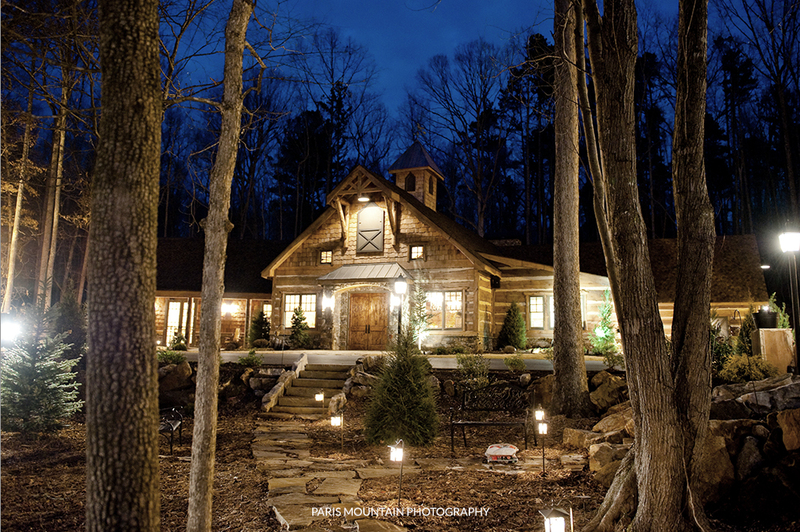 They embody the term "southern hospitality" in every way. We can never thank them enough and will always be extremely grateful we chose Indigo Falls For our Daughter's Special day! My husband and I had the most amazing experience at Indigo Falls! It was the best day of our lives and we could not be happier that we chose this place. The entire staff makes you feel like family and makes the experience fun and stress free! Indigo Falls is the most beautiful place to get married and our day was magical! I can't thank the entire team enough for everything they did for us! We love this place. It would be our pleasure to host your Wedding or event! We would love to hear from you. 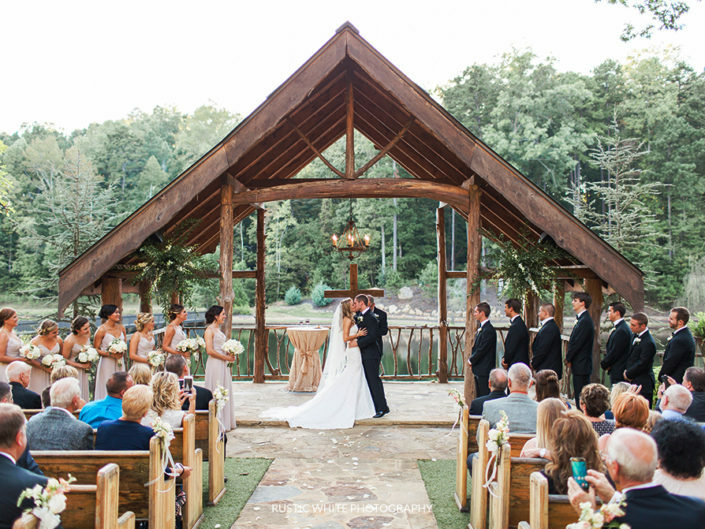 Here at Indigo Falls we specialize in outdoor weddings. 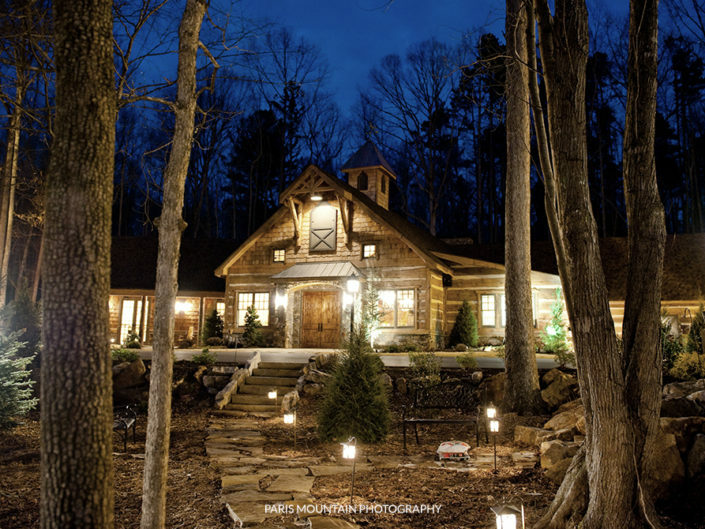 Our unique one of a kind facility is nestled in a serene mountain setting overlooking 3 lakes, along with cascading waterfalls & quaint walking paths. 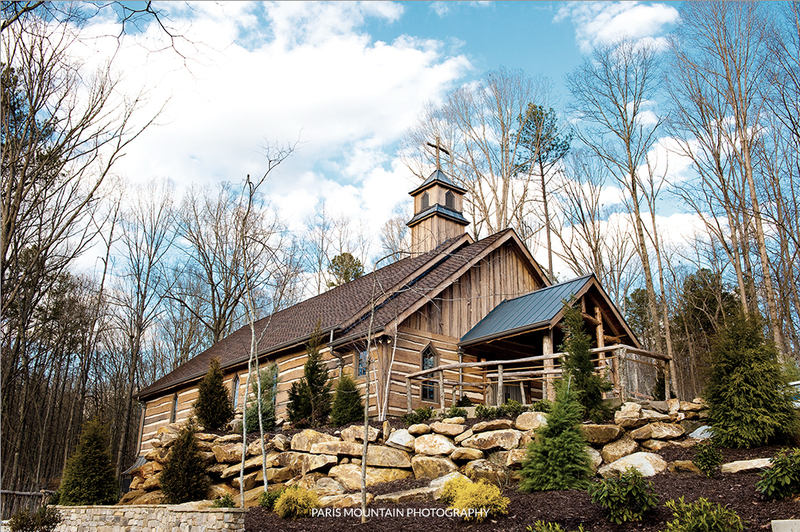 Our rustic chapel & reception hall makes this venue a must see!